Even though it only clocks-in at just over an hour, Echoes Of The Tortured comprises twenty-one tracks, with every track besides “Condemned To Suffer” being introduced by a separate interlude, and one can’t hep but feel there’s a more developed/focussed record in there somewhere. As much as the band might have wanted each song to have “a breath to let the listener digest what they just heard before [Sinsaenum] take [them] on another journey”, the net result—especially given so many instances of the device—is a significant loss of impact and momentum. The interludes are kept fairly short, which prevents them from becoming too intrusive. 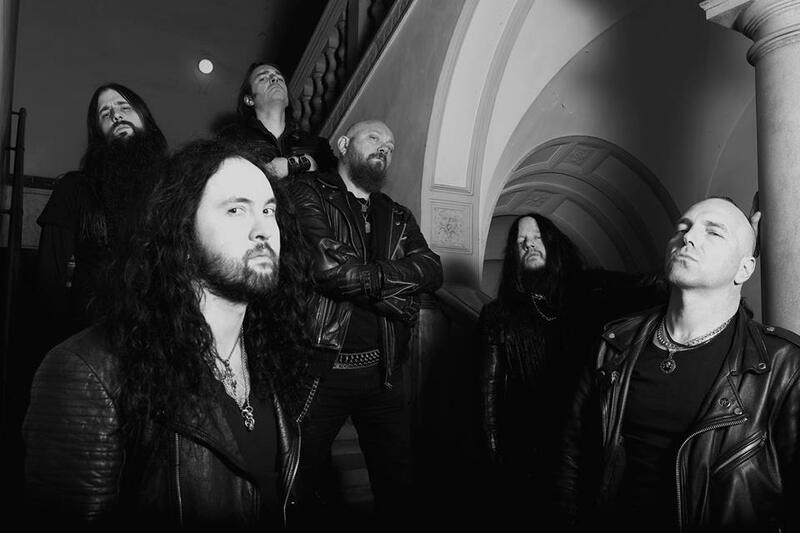 However, given that Sinsaenum’s greatest strength and appeal lies in their ability to streamline extreme genre tropes into something a bit more direct and accessible than their influences, one can’t help but feel they’re harmful to the overall experience, or at least could have been worked into the main tracks somehow. Having listened to the album with the interludes removed, I can vouch that it makes for a much improved listening experience, with each track building upon the momentum of the former to create something altogether more powerful, rather than stopping and resetting at the start of each song. 1 Can black metal “shine”? 2 Zatorsky is the possible exception to this rule; seeing as Dååth’s last, self-titled album (2010) is certifiably kickass. 3 Or, rather, twelve; as the case may be. 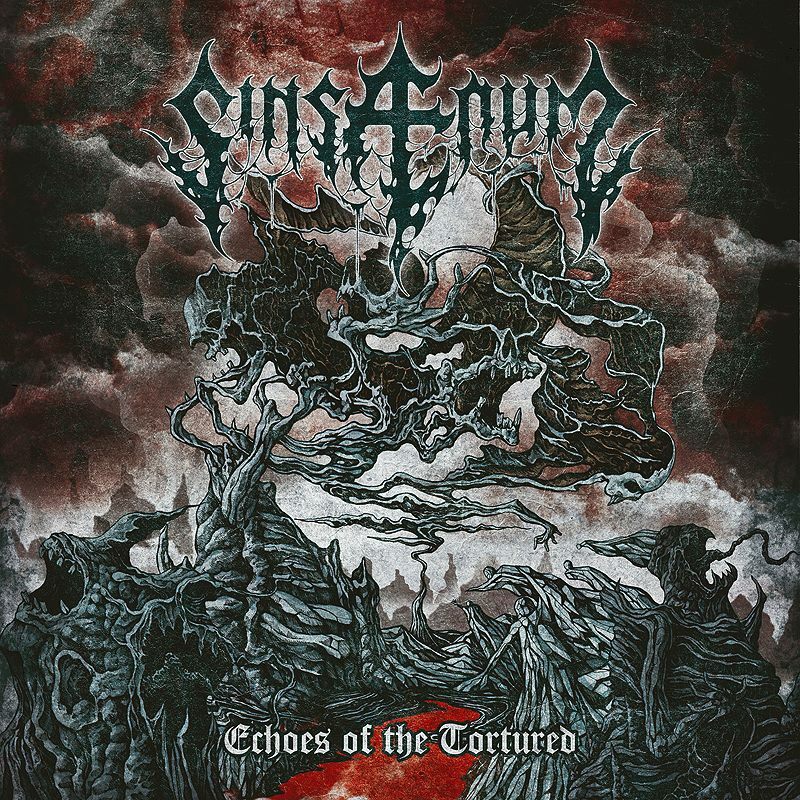 This entry was posted in Black Metal, Death Metal, Featured Review, Reviews and tagged black metal, Daath, Death Metal, dragonforce, earMUSIC, Echoes Of The Tortured, featured, Joey Jordison, loudblast, mayhem, Seth, Sinsaenum, Slipknot.